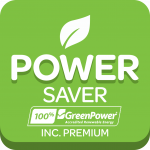 As a Powershop customer, we give you all the information you need to help reduce your usage so you can save money on your bill and do better for the environment. 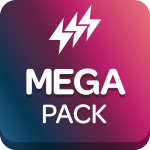 At Powershop, you buy power in dollar amounts called Powerpacks. Head to the Shop on the mobile app or your online account and choose a Powerpack to suit your needs. You can grab Powerpacks to cover your past, present and future usage. 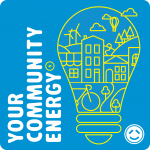 You can pay anytime with the Power Saver, buy in advance with the Mega Pack for extra savings or grab the Your Community Energy pack and support community energy projects – plus more. There are heaps of ways to shop to suit you. 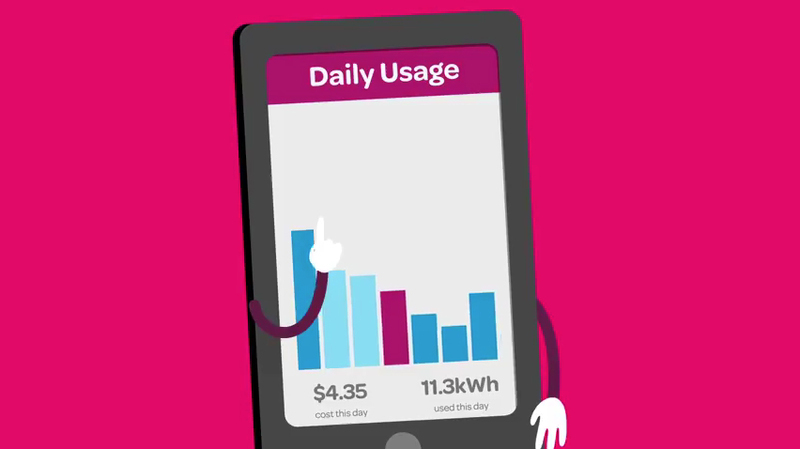 Powershop’s app and online usage tools can help you manage your electricity usage so you can use less and save more. That’s good for your hip pocket and the environment. You’ll need a smart meter to get the most out of our usage tools. If you don’t have one, get one installed free by registering your interest here. 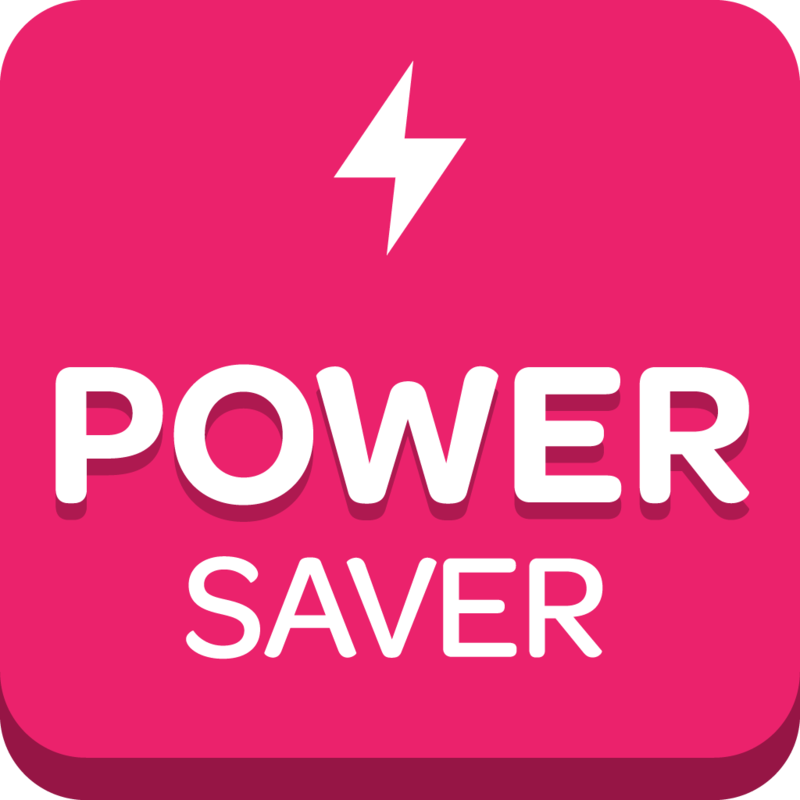 For every friend you switch to Powershop, you’ll both get a $75 discount once your friend has switched. Some of our customers have switched so many friends they haven’t paid for power in over a year. 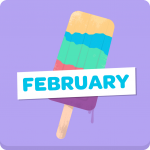 Jump into the app and start switching friends today.